Learning how to handle anger whether you’re and angry parent or a parent dealing with an angry child is one of the most emotionally taxing, yet beneficial challenges we face as parents. Why beneficial? Because there is no one else like your child to motivate you to find healthy responses to anger, and the emotional work you do now will serve you the rest of your life. This intense emotion is hard to control and can be very scary. 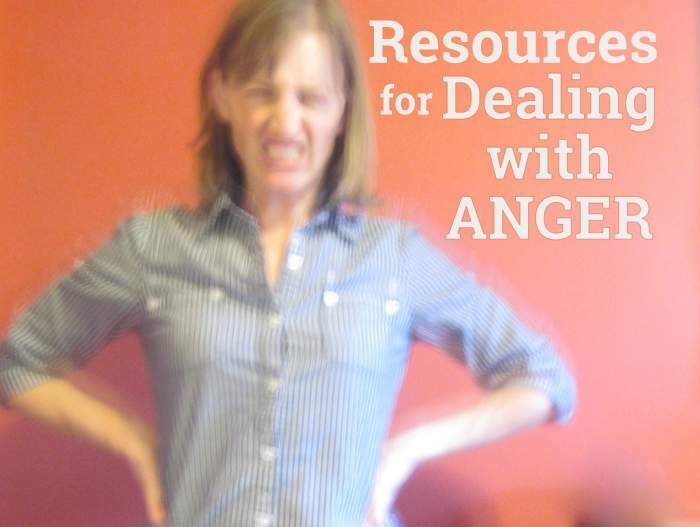 This is a loving space to learn about handling your anger or the anger of your kids. I never knew I had a temper until I had kids. Dealing with anger has been one of the most difficult and humbling parts of parenting for me, so as best I can, I share what I learn along the way. If you’d like to find way to deal with anger and stop yelling at your kids, these resources are for you. You are not alone – many of us struggle to deal with anger as we never learned healthy ways to handle this strong emotion. I hope the books and links on this page help you find the tools you need to bring some more peace to your home. 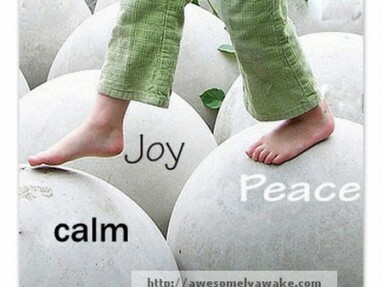 I will update this page as I learn more about how to deal with anger. Let me know if there is a resource you think belongs here. Bounce Back Parenting works to provide a safe space to talk about anger and parenting. Thank you for being respectful in your comments. Anger is not an unhealthy emotion, but the ways we deal with anger sure can be. When you feel stuck being angry or rageful it tends to lead to guilt and shame, making you feel terrible, and more likely to snap and yell, leading to more guilt – yuck. These posts can help you break this cycle and begin the momentum to grow from your anger as you learn healthy ways to deal with it. Dealing with Parenting Rage – A few strategies for how to deal with anger in those moments when you can’t pass the parenting to another adult. Relationship Survival Mode – Keep your connection with your child intact when you’re angry. 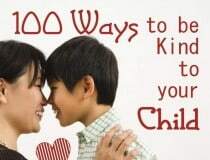 What To Do When Being Mom Makes You Feel Mean – Tips From 10 Moms – I love these practical ideas from many different ways on how to deal with anger and resentment as a parent. 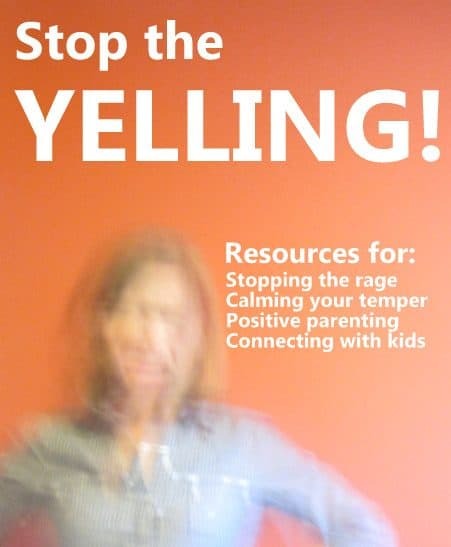 Getting out of a Yelling Cycle – The day I realized I was bullying my kids and how I used visual cues to get out of the habit. 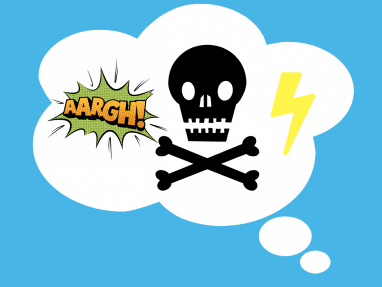 10 Dangerous Thoughts for Parents Who Want to Stay Calm – If you go into these thought pattern you’re more likely to increase your anger instead of dealing with it healthfully/calmly – this post offers alternatives too. 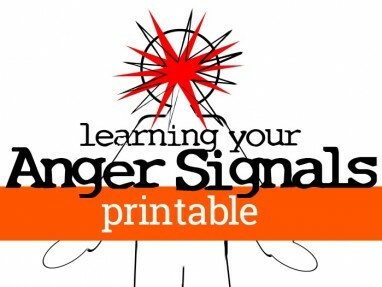 Learn Your Anger Triggers – We often forget that simple things can cause us background stress. Is this why you’re yelling? The Stop Yelling Challenge – This is a support group run by Amanda of the site Dirt and Boogers. Join and find a community of kind, non-judgmental folks with a common goal. 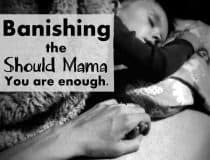 Banishing the SHOULD Mama – this is a powerful post that will remind you of who you truly are. 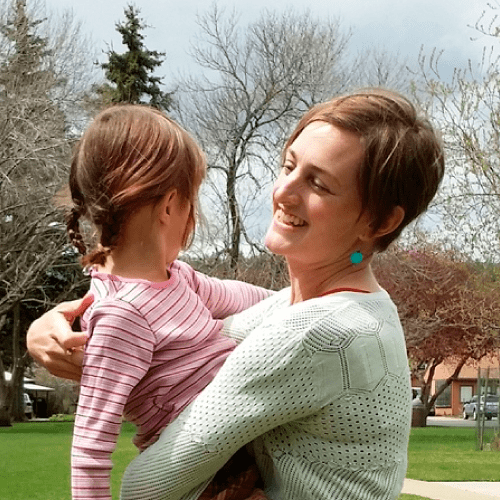 Letting go of Parenting Guilt – How do you move forward from a mistake? 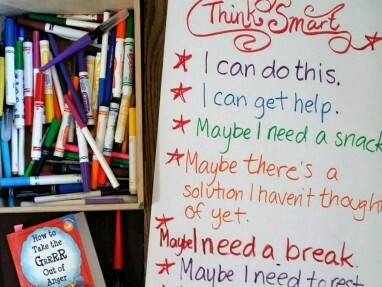 Parenting Reminder for the HARDEST Days – print this. Take Care of Yourself – It’s critical to do self care, here are ways to take care of you. Feeling grumpy all the time? 6 Health Checks To Do – Could your anger or exhaustion be a health issue? 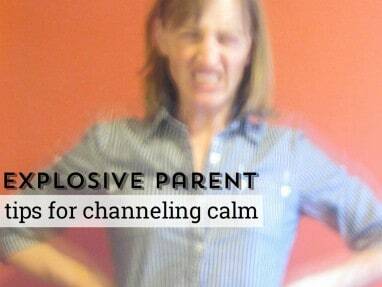 here are 6 of the most common issues that cause anger or a grumpy temper for moms. 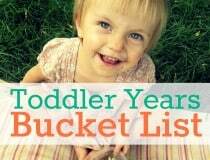 20 Journal Prompts on Nurturing YOU – these are prompts that will get you thinking of simple, sustainable ays you can nurture yourself during this busy parenting time. Parenting an Angry Child – This is something people rarely talk about, but you are not alone. Hug it Out – Calming an Angry Child – This was so simple I thought it couldn’t possibly work, but it has made such a difference in our family. You Can be Kind, They can be Angry – My biggest misperception, that has caused a lot of anger, frustration and confusion was that if I was kind and consistent, my kids would do what I asked…turns out I needed to learn more about the business of setting limits and dealing with angry feelings from others. 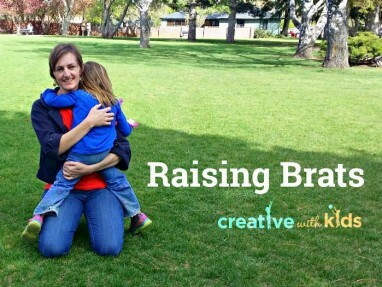 Reversing an Angry Sibling Habit – When the kids are fighting it turns our whole house angry. Here is one thing we’ve done to reduce sibling anger. Below I’ve listed a handful of my favorite books. The back of this book has sections which list behaviors and how to respond to them. Make sure to get the updated edition in which they no longer support spanking. 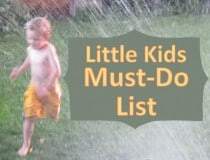 Gives you the framework to understand your child’s most frustrating behaviors and learn how to help them be successful and fun to live with instead. 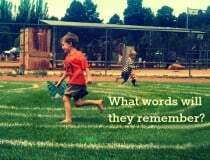 A starting point for any parent wanting to break the cycle of yelling/hitting/shame and switch to a positive, intentional style of parenting. Since I’ve started using Amy’s tools my kids are fighting less and I’m feeling more empowered and much less angry. She also has a video course I highly recommend. The Orange Rhino – Fantastic site all about a mom’s journey to stop yelling. Lots of alternatives to yelling, help for how to deal with anger. Stop Yelling Webinars – Free hour long webinar that you watch on your tablet or computer and you can ask questions in the text chat. Is this what causes so many kids to be brats?